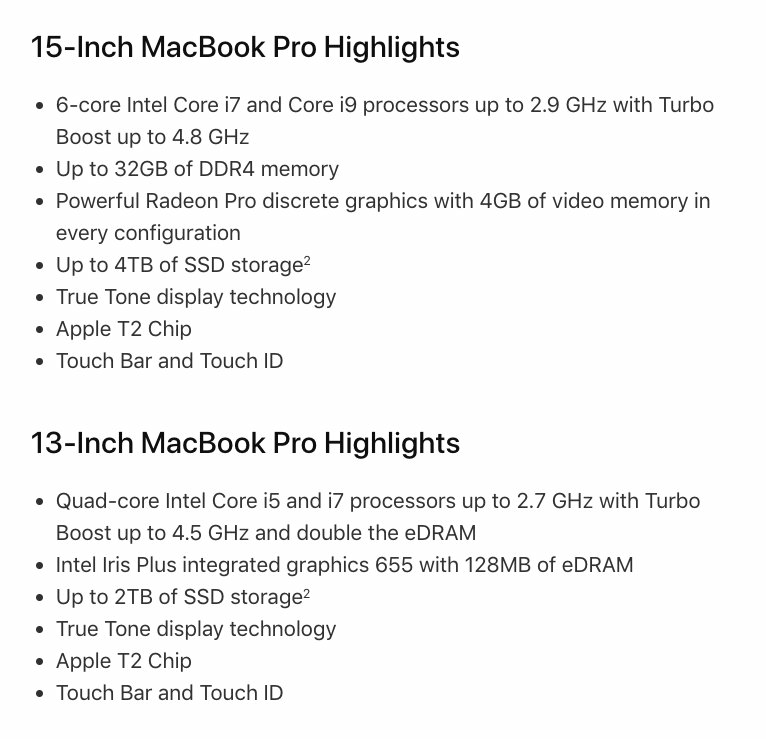 Apple released new versions of the MacBook Pro , which included quieter keyboards and new specifications that boost performance. How to compare arrays in Java? How to use Final and Jagged array?